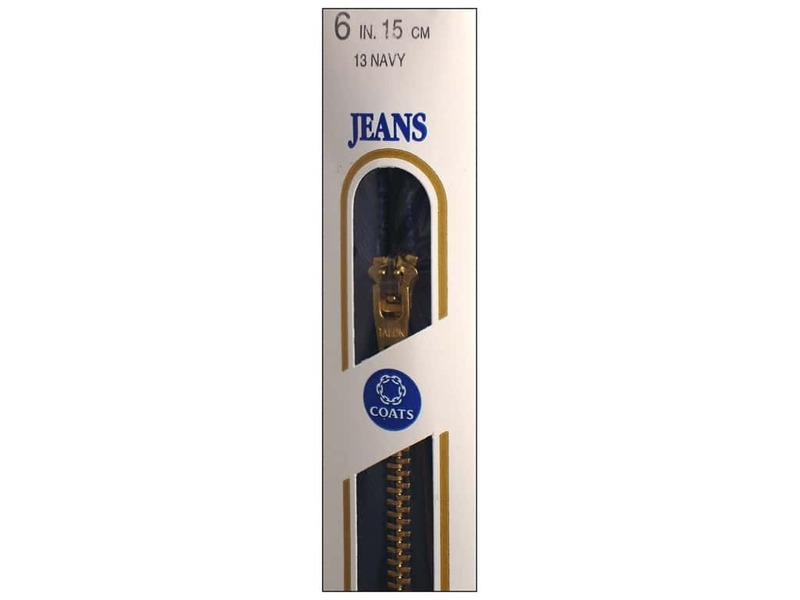 Description: Coats & Clark Brass Jean Zipper is a heavy weight size 4 zipper perfect for jeans, pants and other accessories. It is strong and durable, with locking low-profile slider. 100% polyester tape. 7 inch. #13 Purple.